Is your lamp not turning on? Is your chandelier not UL Certified? Is your chandelier flickering? Hire our team to go to the drawing board with you, to pick the best way to make your light fixture, reliable design, as cost effectively as possible. We can help you source the best quality, cost effective, reliable components, depending on what you need. Want to Learn to Wire Your Own Lamps? Get 1 on 1 Training From Our Team. If you bring your light fixture that you plan on producing, our team can have you wiring it in 3 hours of training. Selling Light Fixtures at a large Scale? We can work with you on industry pricing for production. 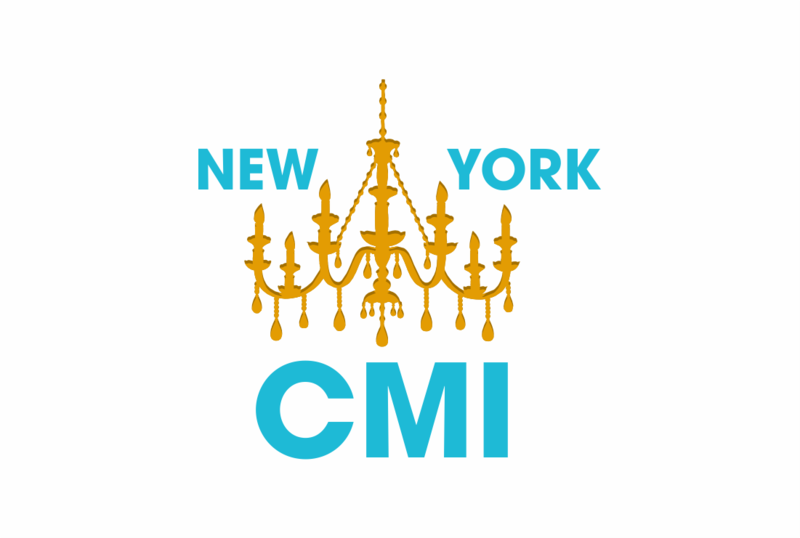 Keep your production here in America with New York CMI. Where you can stop by anytime and make changes, corrections or check-in on how things are going. Fair pricing available for large scale production.